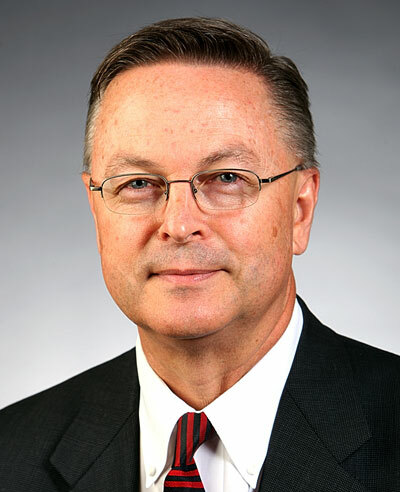 Congressman Rod Blum, a Republican from Dubuque, is hoping to ban members of Congress from engaging in lobbying activities after they leave office. Blum has introduced his first bill called the No Golden Parachutes for Public Service Act. “I feel that the bill would ensure that politicians focus on representing their constituents instead of catering to lobbying groups,” Blum says. More than 400 former congressional members are now lobbyists, according to Blum, and some are making seven-figure salaries. Blum says the “incentives” of serving in Congress are backwards, as lobbying groups continually offer politicians lucrative post-electoral careers. “So when they’re a congressional member, they’re actually incentivized to pay more attention to special interest groups than to their constituents,” Blum says. Blum has also backed legislation that would eliminate luxury travel perks and enact term limits for congressional members. He admits those measures and his lifetime ban on lobbying proposal are not likely to be approved anytime soon. He hopes voters will speak up. “Most change does not come from within the beltway in Washington. Most all change comes from ‘we the people,’ the grassroots, and the activists back in Iowa and across the nation,” Blum says. Blum is a member of the Oversight & Government Reform Committee, as well as the Budget Committee.